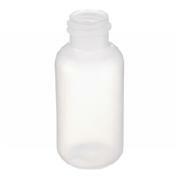 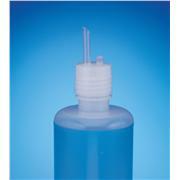 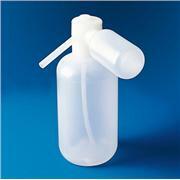 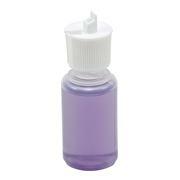 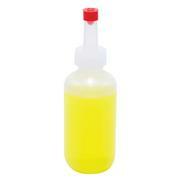 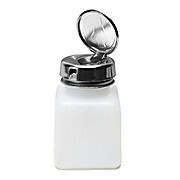 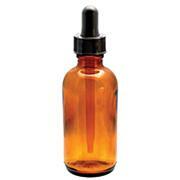 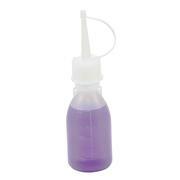 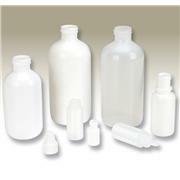 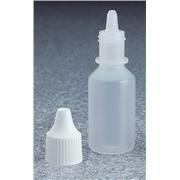 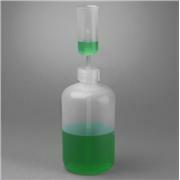 HDPE Flip Top Dispensing Bottles are translucent and impact resistant. 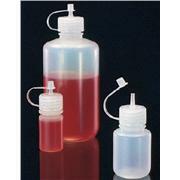 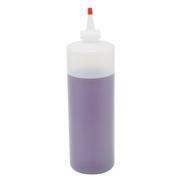 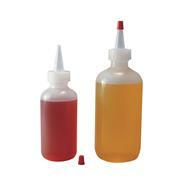 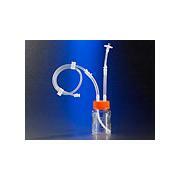 LDPE Flip top dispensing bottles give you maximum squeezability. 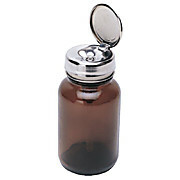 Ideal for dispensing small amounts of liquid. 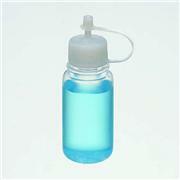 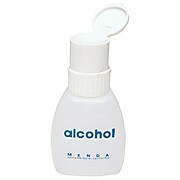 An ideal bottle for water and oils as there are no shoulders to restrict flow. 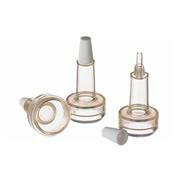 They are graduated and can be used as rough measures. 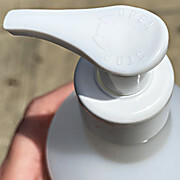 Molded in area for tag to allow for easy identification. 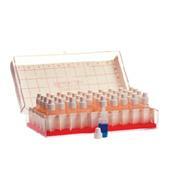 Conforms to DlN 13316 and 168. 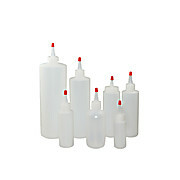 Yorker Top Bottles with Red Tip are supplied with LDPE Yorker cap and red tip attached. 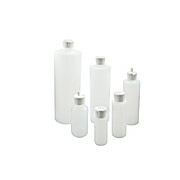 These bottles are squeezable yet impact resistant and provide an excellent moisture barrier. 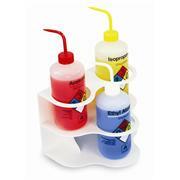 TrippNT's Two Story Bottle Holder saves space while adding storage for top heavy wash or squeeze bottles. 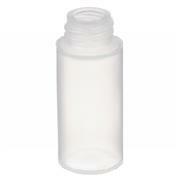 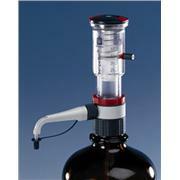 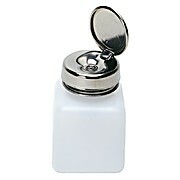 Made from chemically resistant ABS this holder will store 3 bottles that will fit in a 3 1/8 inch diameter hole. 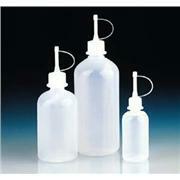 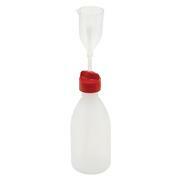 Dropping bottles made of low-density polyethylene (LDPE) with screw-on dropper cap.